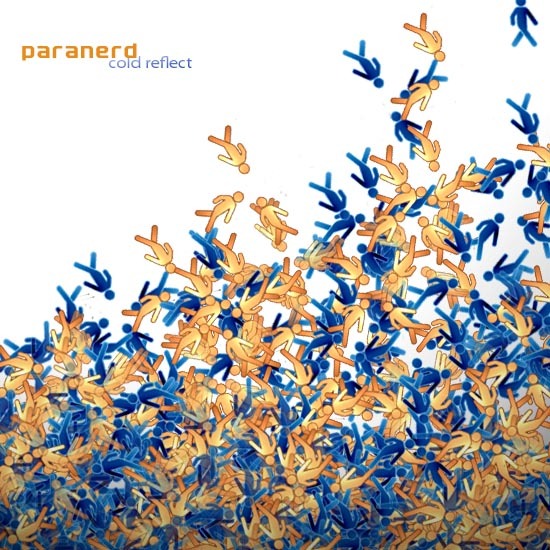 Hailing from Canada, Paranerd’s songs individually reveal themselves like being lost in specific thought. Continuously reflective themes rather than catchy clips with the occasional exclamation point. Unraveling the most vulernable moments. While many electronic musicians utilize repetition and hooks, he has an introverted and personal approach to writing that puts you in a position of wondering where the layers of melody or mood will go next. As so many favorite albums are created for so many of us, “cold reflect” is the kind of music that someone can identify with. A fitting title for such an emphatic release… And while his style may not be exclusive, his sound is intriguing, personal, and recognizable.